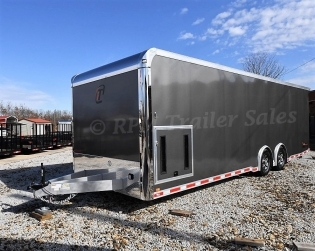 RPM Trailer Sales offer a full line of inTech trailers to fit all of your hauling needs, from a basic enclosed tag trailer to the most complex, custom built stacker trailer. 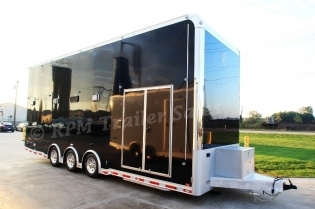 If you have been disappointed by other trailers in the past then you need to take some time to check out the supreme customer service you get at RPM Trailer Sales. 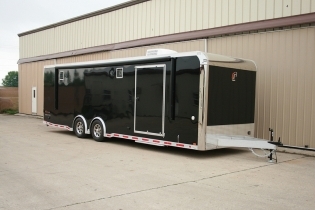 We know that there is a difference between trailers. 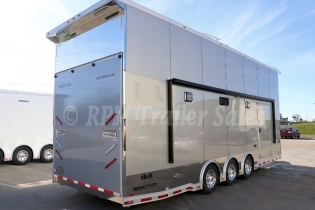 Our premium line of all aluminum, all tube construction inTech trailers will certainly not disappoint. 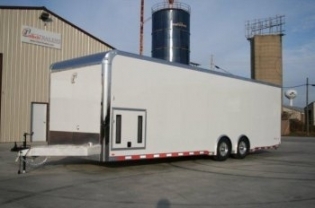 We specialize in building custom trailers that are designed and manufactured to fit each customer’s specific needs. 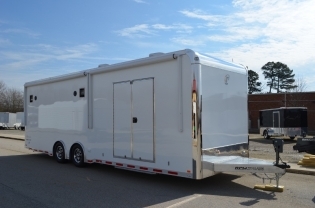 If you are in the market for a custom race car trailer, motorsports tag trailer, or a custom stacker trailer you are at the right place. 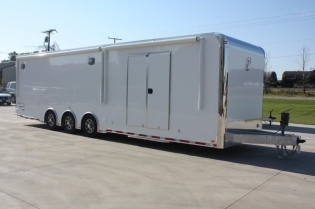 From start to finish we give each project the attention it deserves. 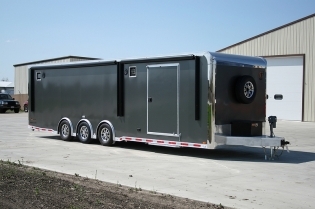 You don’t have to settle for a mass produced trailer that is simply designed to be easy for a manufacturer to build, you deserve the best. 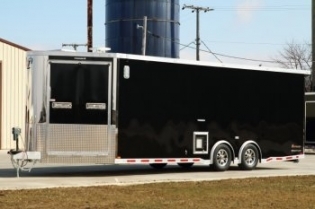 The pride we show in our customer service is guaranteed that each customer receives the perfect trailer. The attention we give to every detail are the small things that set RPM apart. 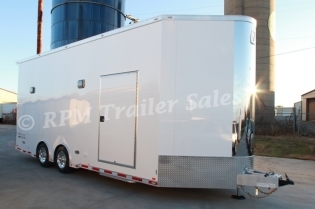 From the ordering process to the finished product RPM offers you the same customer service for years to come. 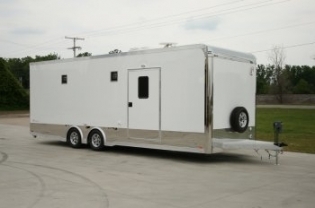 The use in your new trailer, we know that you won’t be disappointed in your experience. Take some time to look over what we have to offer. If you have any questions or need help, then don’t hesitate to let us know, our design team is ready and waiting. 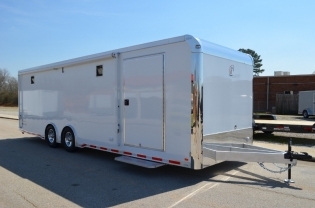 Your next dream trailer is a phone call away.